Google Maps integration: SafeStop now has better estimated time of arrivals and a more attractive Google Maps interface. Through this algorithm, SafeStop is able to predict better ETAs, while taking into account any traffic or accidents that could delay the school bus from picking up or dropping off students. New Administrator Reports: Administrators now have the ability to gain access to more reports that are refined through SafeStop. These new reports will track on-time performance, underutilized bus stops, and excessive idling, in addition to a handful of other items to help transportation professionals improve operational efficiency -- while also increasing parent engagement through the app. The ‘Report an App Issue’ feature: This new enhancement offers better response times, more helpful feedback, and better performance from the transportation department. This option will be located under the app’s Settings tab and gives parents the opportunity to let us know if they are experiencing any difficulties with SafeStop. Through their input, we will be able to see which aspects of SafeStop we need to research and be more proactive with to ensure that we are always working to provide the best product possible. SafeStop is enthusiastic about the potential these features bring to benefit both parents and school officials as the school year progresses. 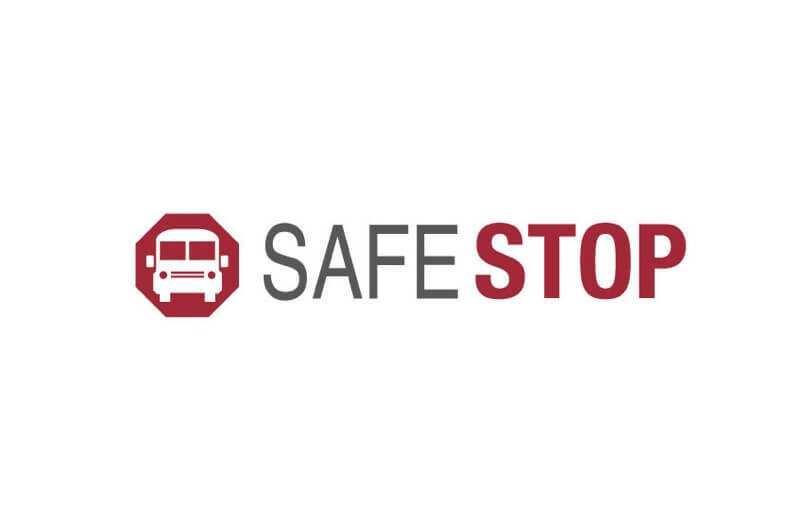 In addition, SafeStop will continue to provide exceptional real-time school bus updates, accurate school transportation analytics, a safe and secure platform, and the ability to connect with any fleet system. The SafeStop team welcomes students, parents, and administrators back to school, and is excited to contribute to another successful school year!